USGE THANKS PAY CENTRE EMPLOYEES! 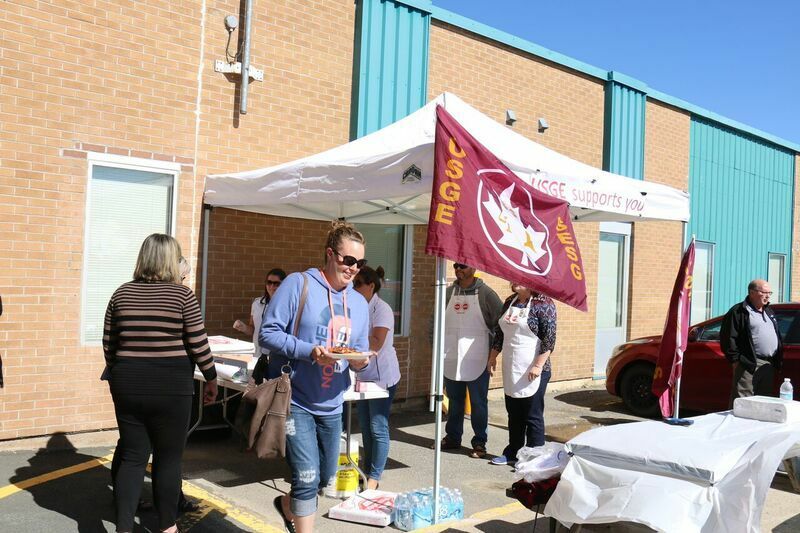 With the Phoenix pay system debacle, staff at the Miramichi pay centres are working long hours struggling to deliver pay to individuals working in 46 departments and agencies across Canada. 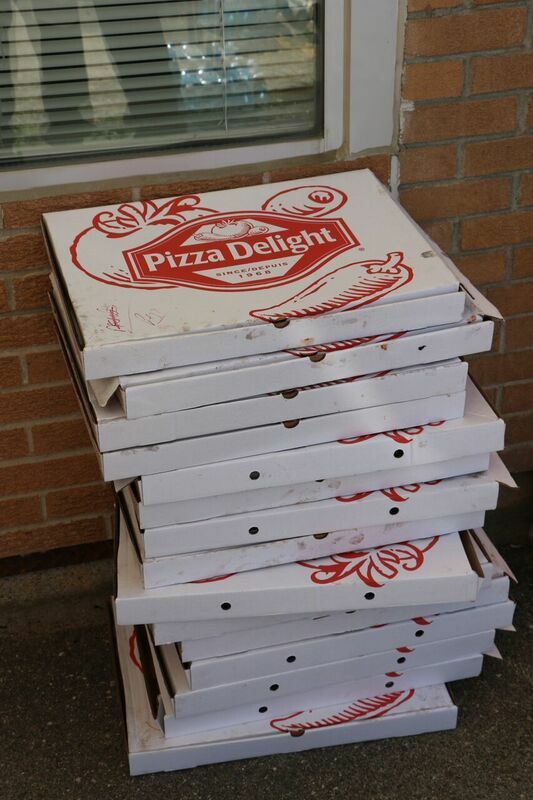 Last week, USGE hosted a pizza lunch for all pay centre employees as a way to recognize these significant efforts. 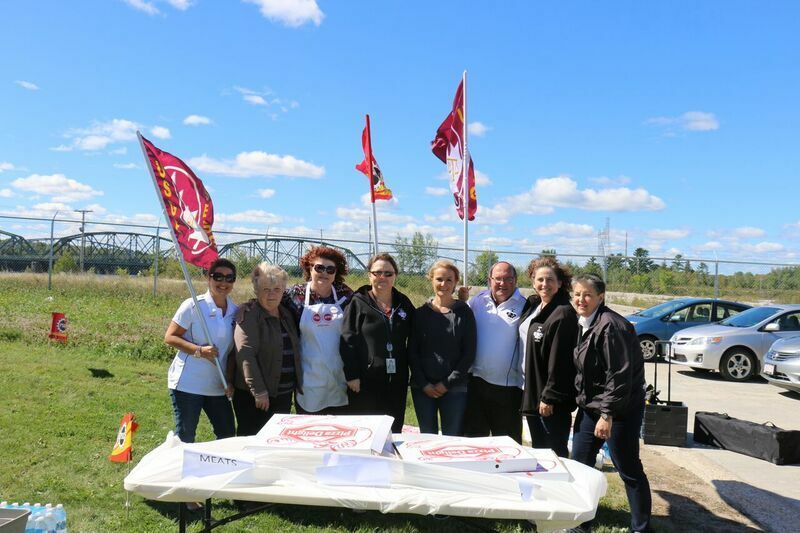 USGE National President, Stan Stapleton, flew to Miramichi so as to thank these workers in person. 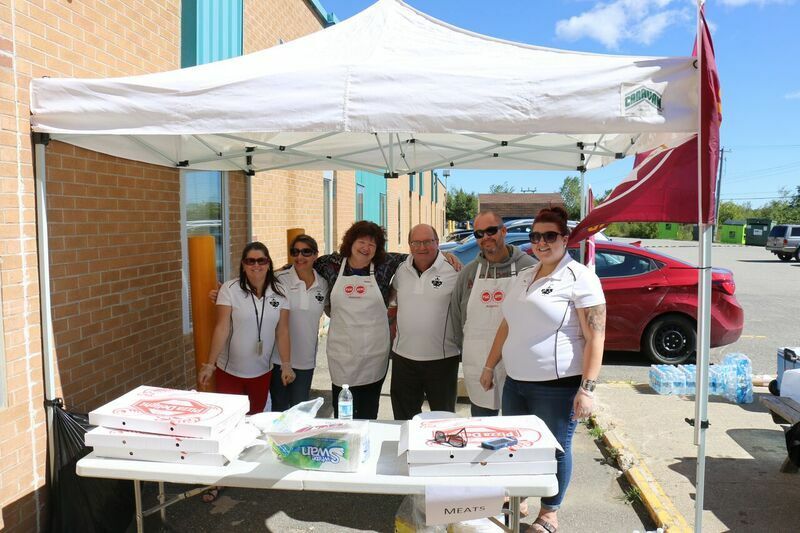 Due to the planning and organizing skills of RVPs Jeanette Manuel-Allain, Lynette Robinson and key members from their locals, the event was a great success and received many thanks from staff and managers. Although we wished we could have done more, we're pleased that this token of appreciation brought some smiles to the hard working pay centre employees. Keep up the great work, Miramichi! !